The last time I went to the drug store, I spent 40 minutes reading the ingredients on foundation bottles to figure out which ones contain animal ingredients and aren’t tested on animals. In the end, I put down all the bottles and decided I would only do my makeup shopping online, and only from 100% vegan makeup brands. There are a lot of brands which make vegan makeup, and a lot of “accidentally vegan” makeup items which also aren’t tested on animals. Rather than listing all of the brands which have a few vegan items and don’t test on animals, I’ve limited this list to 100% vegan makeup brands. That means ALL items made by these brands are vegan and cruelty-free. 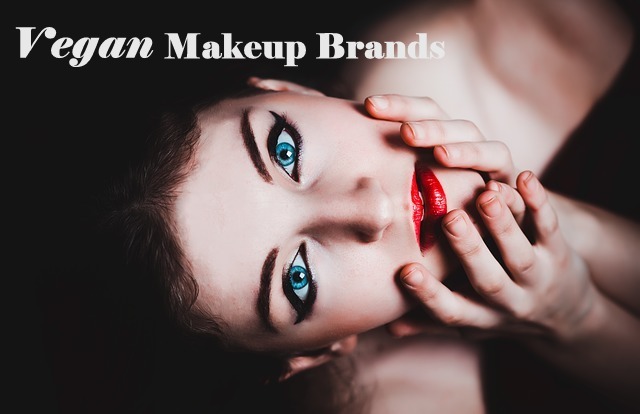 Adorn Cosmetics: Full range of cosmetics including blushes, bronzers, lipsticks, eyeliners, eye shadows, etc. Mostly organic. Fior Minerals: Mineral eyeliners, lipsticks, blushes, etc. Geek Chic Cosmetics: Lipsticks, face makeup, shadows, etc. Lunatick Labs: Full line of makeup for lips, eyes, face, etc. Overall Beauty: Makes vegan mineral makeup and nail polish. The All Natural Face: Vegan mineral makeups; large selection of lipsticks, foundations, pencils, etc. Diane Vukovic is a vegan mom, health nut, and kitchen diva. When she's not deducing veggie nutritional facts, she's probably dancing crazily with her daughter or traveling somewhere in Europe.